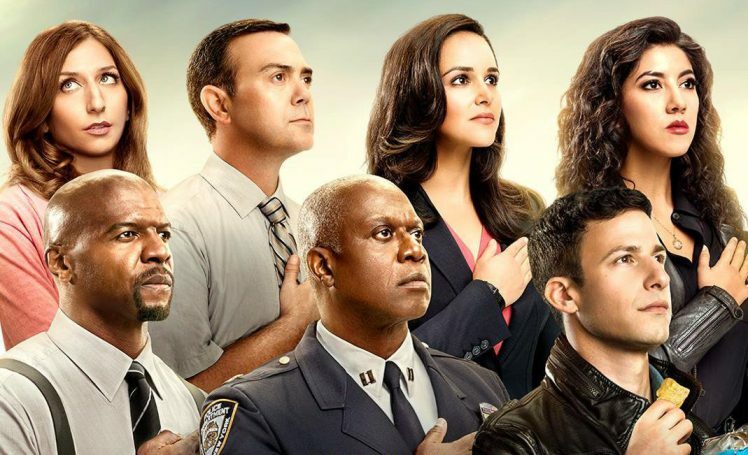 Just the other day, Fox Broadcasting announced that fan the favorite police comedy show, Brooklyn Nine-Nine, wasn’t getting renewed. It was one of several shows that were canceled and included Lucifer, The Exorcist, and The Last Man on Earth. While the viewership of the show was high, the overall ratings likely weren’t where Fox would have liked them to be. Leading to the show being pulled. This, of course, was really disappointing news that prompted fans and the actors alike to voice their disapprovement of Fox’s cancelation. However, as of today, FOX’s TV rival, NBC, has announced via Twitter that they’ll be picking up Brooklyn Nine-Nine instead. Meaning the show is no longer canceled and will live on in NBC’s programming. The show is now heading NBC, the move can only be described as ironic. You see, before Brooklyn Nine-Nine made an appearance on Fox, it was originally pitched to NBC Universal, by Dan Goor and Michael Schur. NBC passed on it and the show was eventually sold to Fox. Now it’s come full circle and is finally on it’s way to where it was intended to be in the first place. So yeah, that’s definitely ironic. There hasn’t been any word on the specifics, such as how much did NBC have to pay FOX to get the show. Though I’m sure that not only will that be info be released soon, but does it even matter? The show has been saved and that’s all that matters. Now, all that needs to happen is for the official Brooklyn Nine-Nine Twitter account to change its name. Since Fox is no longer, or soon won’t be, the owner of the show.